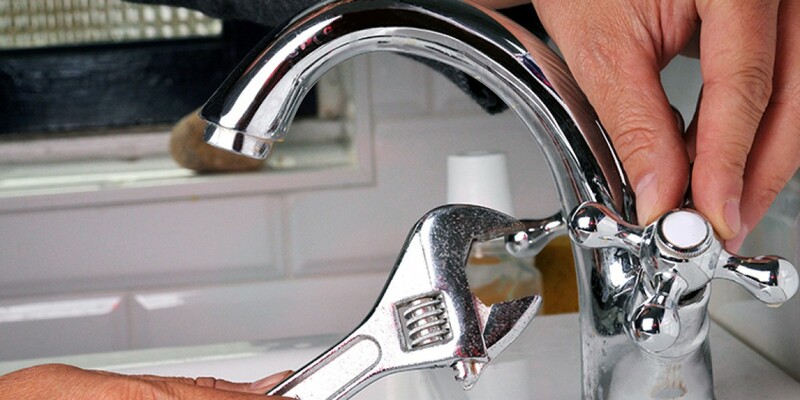 This company provides a full range of Plumbing and Heating services. They are also recognized as experts in Radiant in floor heating and tankless water heater systems which are part of a “hydronic heating system” popular in high end homes in Colorado. They provide maintenance and repairs also which helps with recurring revenues. This company provides both commercial and residential services for new construction or remodels. They have seven full time employees including two master plumbers whose licenses a new owner can use. They pride themselves in their fast and accurate estimating of the time and cost of the job before any work is done. The owners are retirement age and will help the new owner transition the business for as long as they would like and are confident that it will be a smooth transition. The company, not the owners, has the BBB A+ rating, customers, and reputation. They will sign a non compete and offer full indemnifications. The sales price has just been lowered to $425K from $645K which includes all assets debt free.